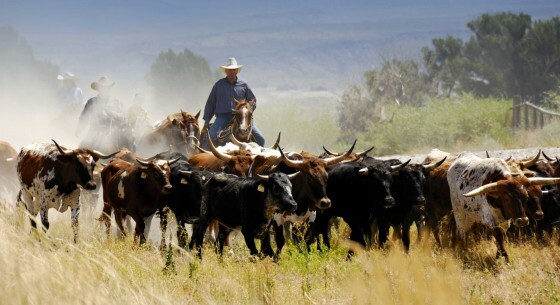 The Texas Longhorn Breeders of America (TLBA) Foundation was established in 1986 to complement the Association in the preservation and promotion of the Texas Longhorn breed. 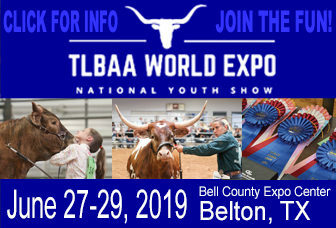 The TLBA Foundation supports and benefits the Association by, among other things, providing educational programs through the distribution of information about the Texas Longhorn breed to schools/educators, civic clubs, livestock organizations and news media. It also provides a source of funds for organizations such as 4-H Clubs, universities, high schools and to members of our own youth organization, The Texas Longhorn Breeders of Tomorrow (TLBT). In addition, the TLBA Foundation is the voice for influencing local, state, and federal legislation to benefit the livestock and ranching industry. The TLBA Foundation currently holds assets in excess of a million dollars in land and cash, and it continues to grow for the future. The TLBA Foundation operates exclusively for charitable and educational purposes within the meaning of Section 501(c)(3) of the Internal Revenue Code or the corresponding provision or provisions of any subsequent United States Internal Revenue law (the “Code”). 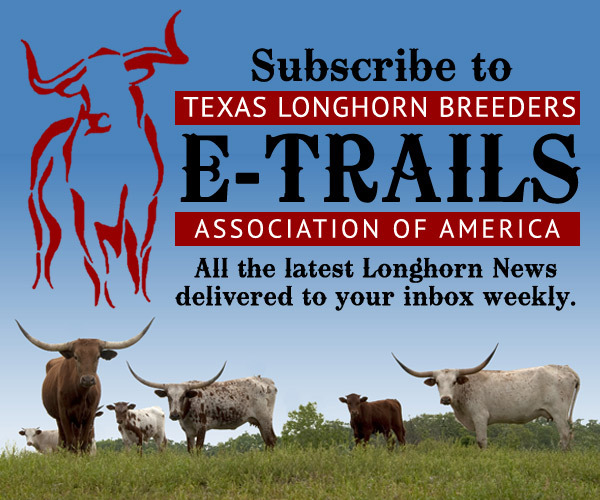 Within the scope of the foregoing purposes, the TLBA Foundation is organized and operated exclusively for the benefit of and to support the Texas Longhorn Breeders Association of America, a Texas nonprofit corporation (the “Association”) which is exempt from federal income tax under section 501(c)(3) of the Code. For more information or to make a donation, please contact the TLBAA at 817-625-6241.